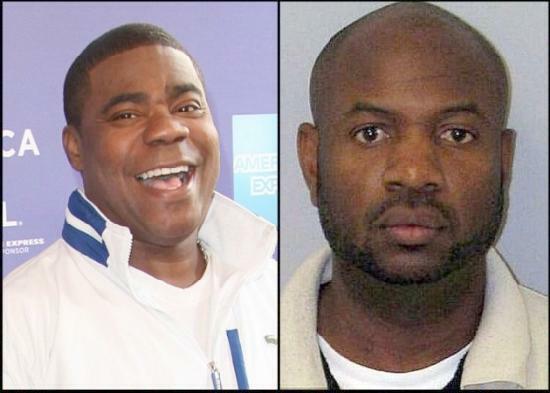 *As Tracy Morgan remains in the hospital recovering from injuries sustained in a car crash, the man responsible for the incident is speaking out against claims he was under the influence or lacking sleep at the time of the crash. “I was never charged at the scene of the accident because once again i was not guilty of any crime. Not until all the TV cameras came,” he tweeted. From the tweets, Roper looks to take the stand that he wasn’t negligent or responsible for the crash as he suggests he was not at fault. Nevertheless, Roper is well aware of how the situation looks. For more on Kevin Roper’s twitter response, click here. I think much more investigation needs to be done. In the media, the truck driver has already been convicted. Maybe he dozed off, maybe not. Innocent until proven guilty in a court of law! No matter how you look at this, it’s a sad and unfortunate situation for all involved. Let us all pray for them and their families.